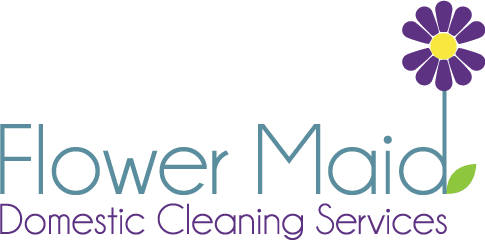 If you are looking for cleaning services in Notting Hill then Flower Maid are just the Notting Hill cleaning company for you. With over 5 years experience of operating in the area, our business has grown from strength to strength throughout West London. We provide fully trained cleaners, all who adhere to our top grade standards, and all who have a 100% satisfaction guarantee that comes with their work. We provide domestic cleaning services for homes, on a daily or weekly basis, or whatever is required. We also provide occasional cleaning services to homes and business, looking for occasional deep cleans to their property. Simply get in touch with us to see how we can help you with your cleaning requirement, we are always happy to help, and look forward to hearing from you. Notting Hill is an area covered by Flower Maid cleaning services, and is a district within West London. During the 1980’s, Notting Hill was actually a fairly run down area of London, but thanks to development and regeneration is is now a well known modern and desirable area. Residents live in Victorian terraced houses, or large beautiful town houses, and of course there is a huge amount of attractive flats in the area too. Notting Hill has become a more highly affluent area, that’s profile was also helped by the Julia Roberts and Hugh Grant film ‘Notting Hill’. Another claim to fame is the wonderful Portobello Road market for antiques and vintage wares, and of course Notting Hill Carnival, which attracts well over a million visitors to the area for Carnival every August.